Directed by Michael Warren. Produced by Jon Doran. MTV/@Radical Media. Documentary promo. Will they or won’t they drop Viacom? 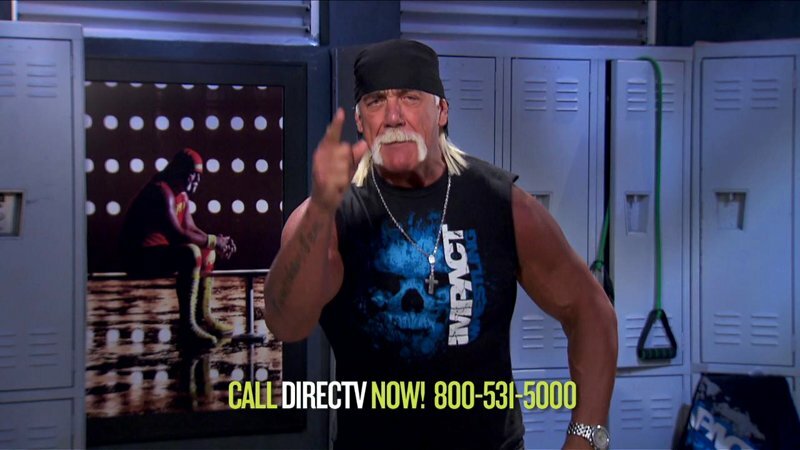 Hulkamaniacs decide. Directed by Adam Yauch. Oscilloscope Laboratories/ThinkFilm/Capitol Records. 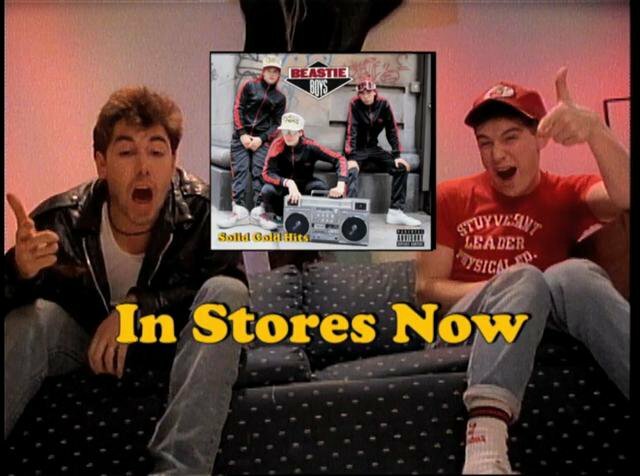 Commercial for the DVD release of the seminal Beastie Boys concert film. Directed by Adam Yauch. Commercial for the compilation album Solid Gold Hits.